I am a little behind on blogging, but I am hoping to get caught up on all my June family sessions soon, and I have an amazing wedding to share as well as some seniors! In the meantime, I thought I'd share this adorable engagement session! 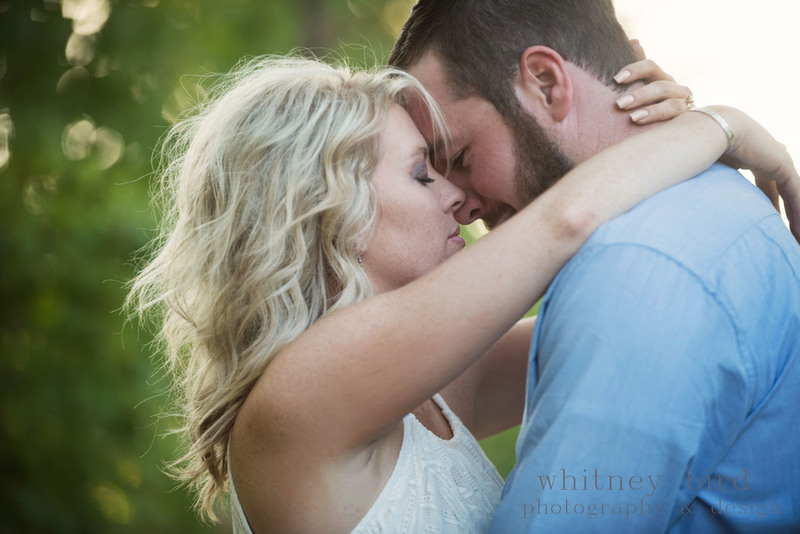 I love LOVE love engagement sessions! I am a hopeless romantic which is probably why I shoot weddings, and I really enjoy spending some quality time with a couple before the craziness of their wedding day. 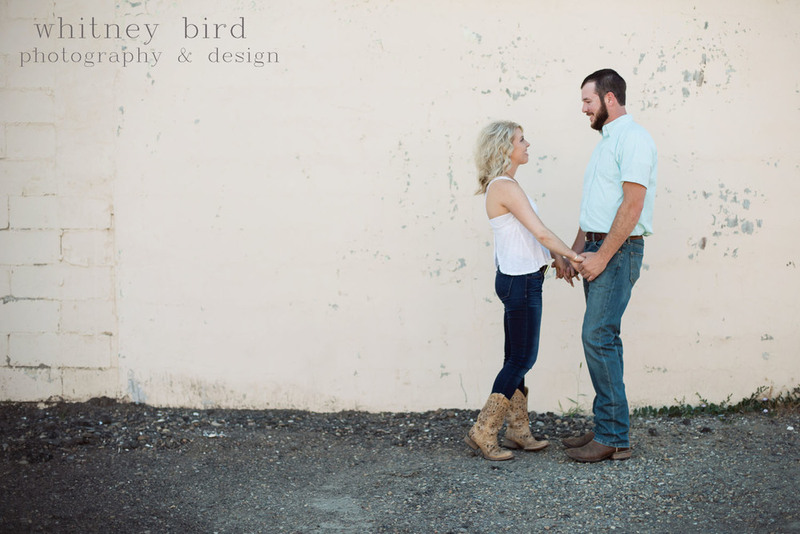 Getting to hear about their wedding plans, and just getting to know the couple better is one of my favorite things about being a photographer! These two were great to hang with, and have amazing chemistry in front of the camera! I had so many favorites, but managed to narrow it down to these below! 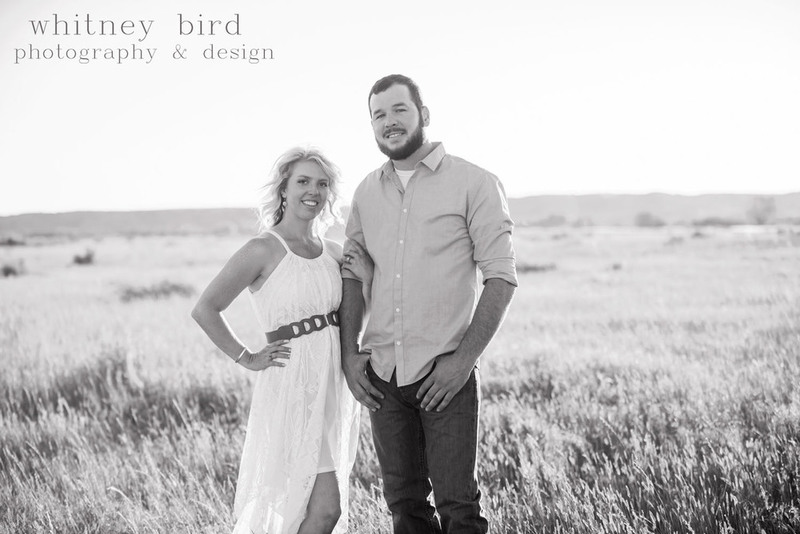 Enjoy your sneak peek Eric and Kate, and I am really looking forward to your Lewistown wedding this Fall!